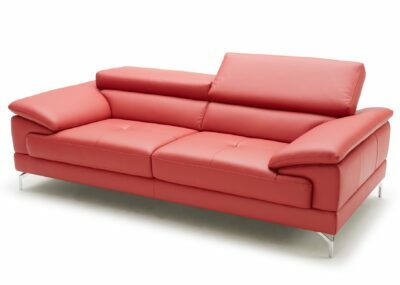 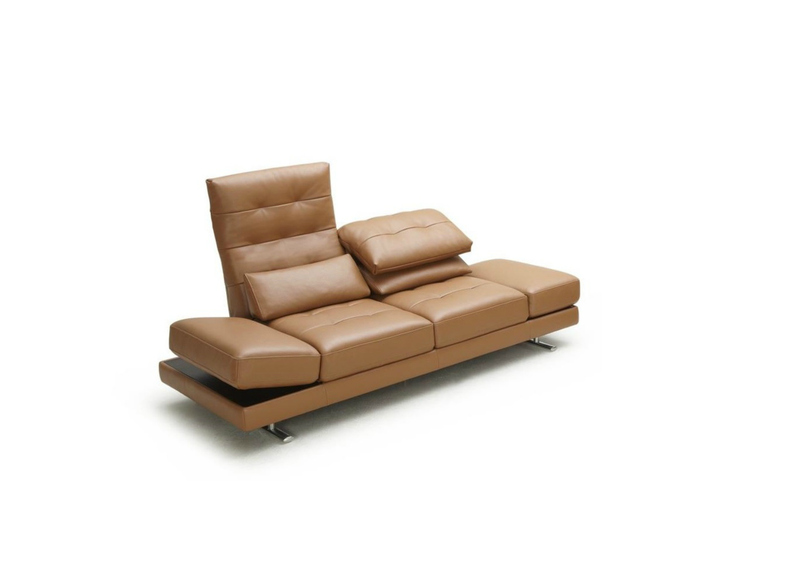 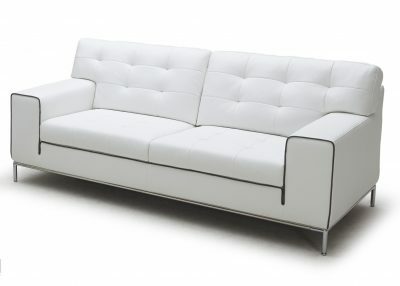 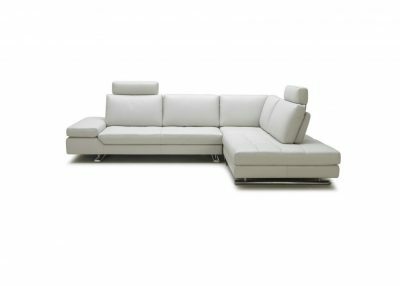 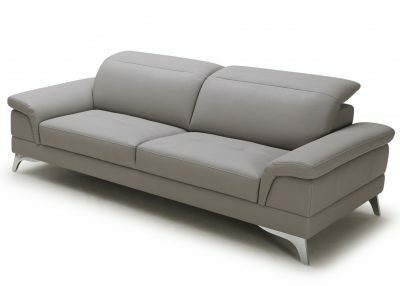 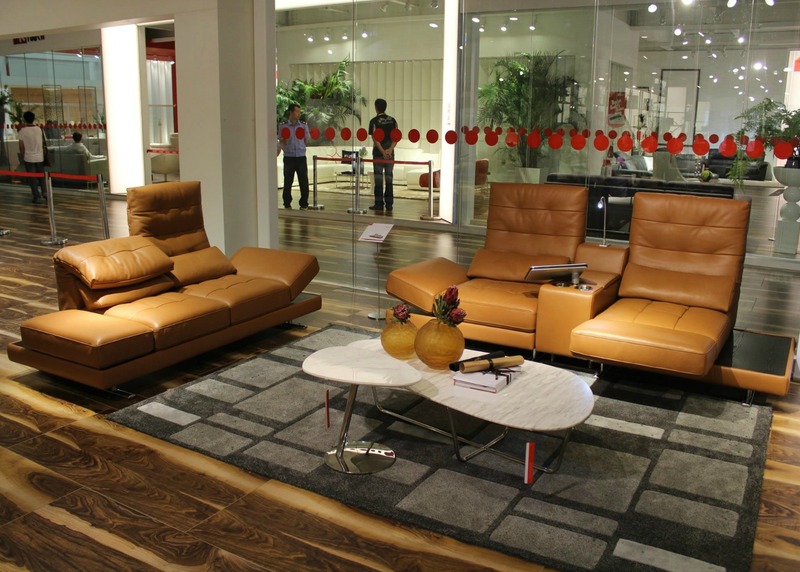 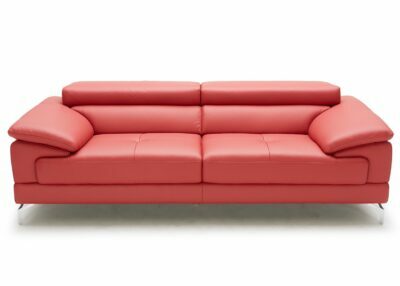 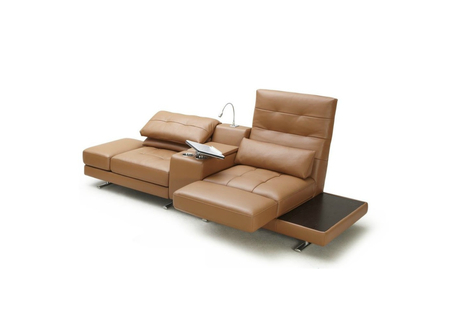 An ingeniously designed contemporary lounge sofa with low seating in rich tan leather. 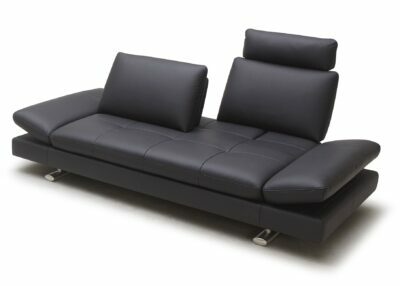 The backrests fold down to give you more cushioning or unfurl to give you a high backrest. 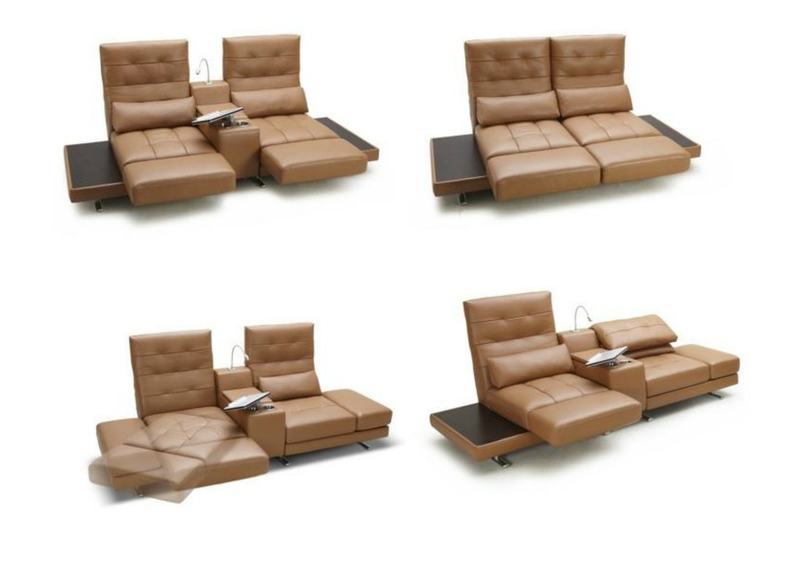 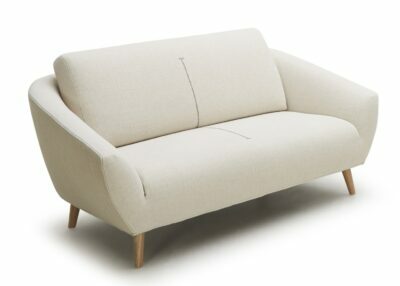 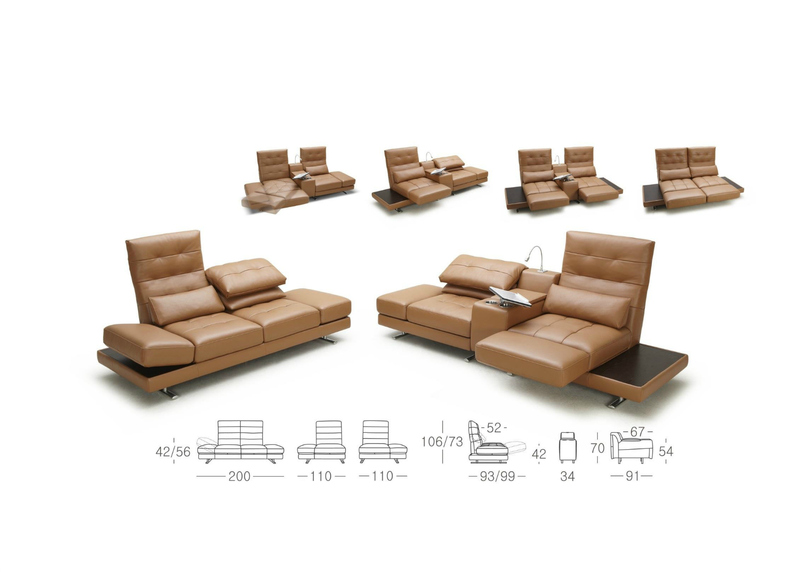 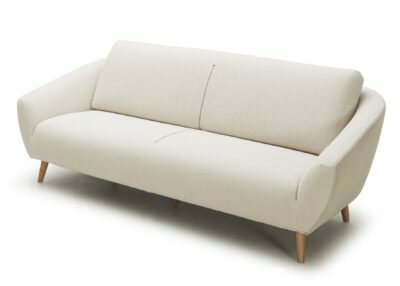 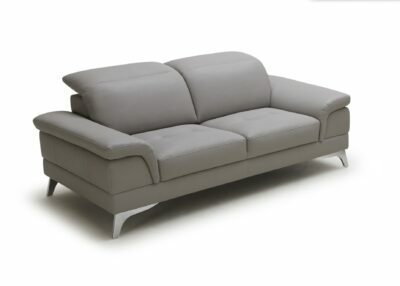 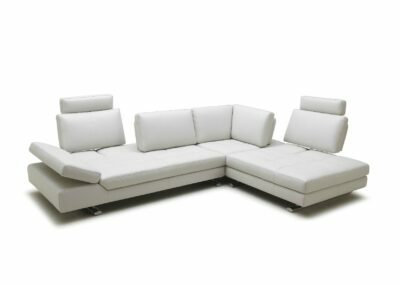 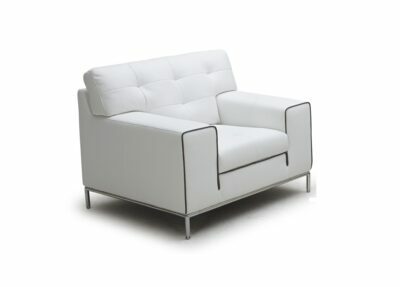 The seat of the sofa rotates to give you more seating space to put your feet up and stretch out. 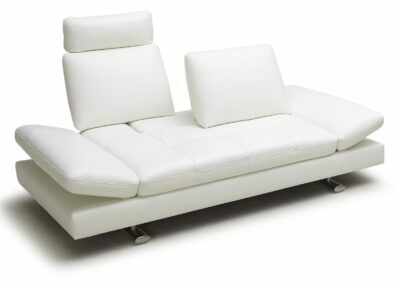 The center console is fitted with a reading light and a tablet stand.